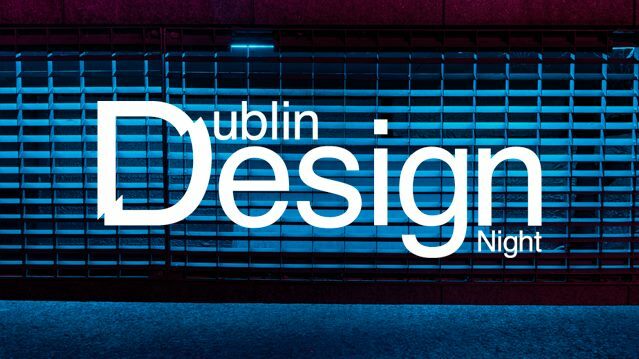 Dublin Design Night is back! 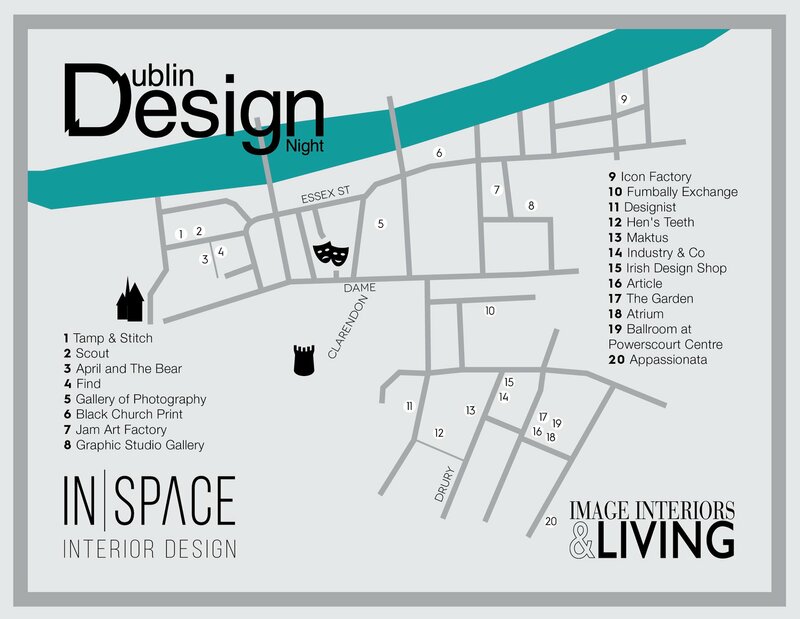 Photography, street art, illustration, interiors, graphic design, food, fashion, mixology all in some of Dublin’s most creative spots. Get your free ticket to make your way around 20 different venues on April 25th where you are invited to take part in free workshops, artist talks, designer discussions, meet the maker events, with some food and cocktails thrown in to sweeten the deal. And this year, At it Again! is taking part! 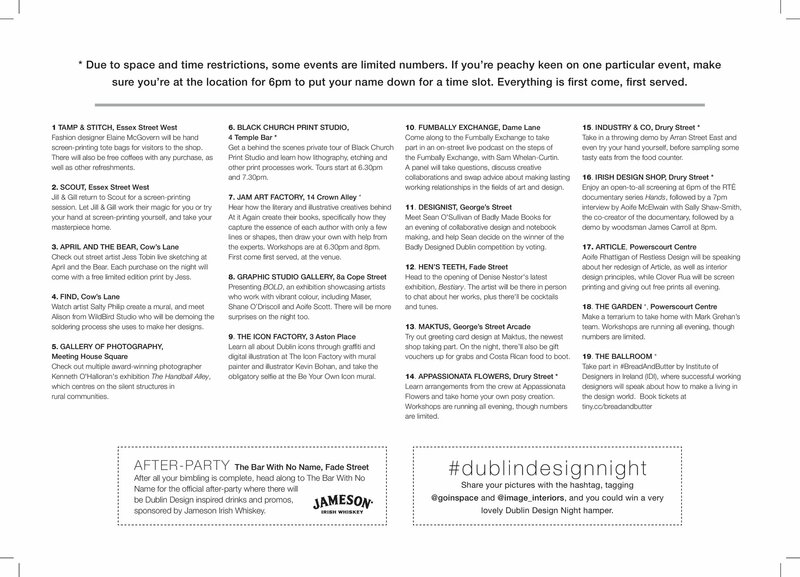 We are giving a talk as part of Dublin Design Night 2018 about the brand and design process behind our pocket books in Jam Art Factory in Temple Bar. Niall will show you how he captures the essence of each author with only a few lines/shapes and how we go from the rough sketch to the finished artwork (including colour selection). Then anyone attending gets a chance to try and do their own graphic image of some Irish Writers and Niall will go round to give some tips and tricks. 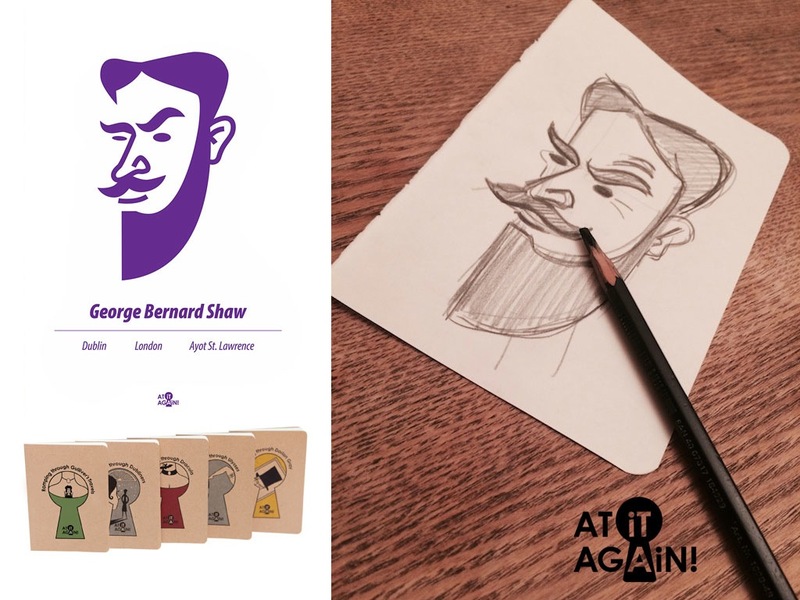 Apart from being the artist behind At it Again!’s fun illustrations, Niall is also an experienced life drawing tutor who regularly teaches at prestigious animation schools and studios in Ireland and across Europe. The talk will be on twice on the night, at 6:30pm and 8pm. You can get your free ticket here.